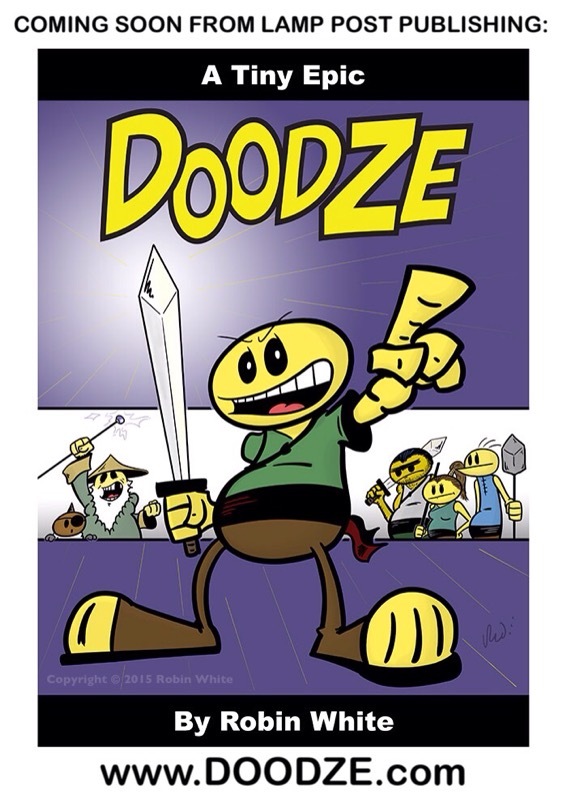 After some back and forth with my editor/designer, final edits for the Doodze book are done! The rest is in the publisher’s hands as they get the digital files uploaded and other stuff ready for printing and distribution. All that to say, I should have news about a release date and how to buy the book soon. Stay tuned!